Get your logo printed on a 1 oz. 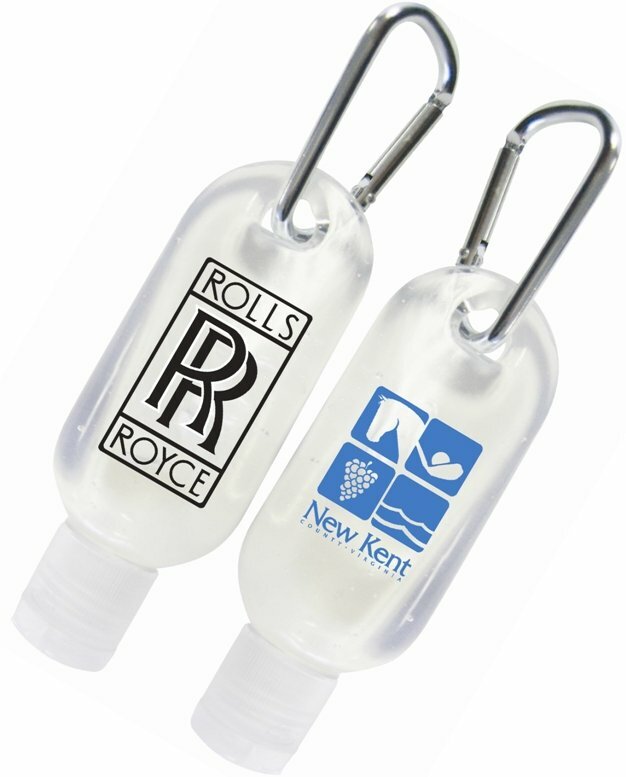 Toggle Bottle Sanitizer for promo marketing. Applications include company events, gatherings, schools and advertising. isopropyl myristate, carbomer all in a gel form with a citrus scent. Ingredients printed on backside of the bottle by default.